← Send your Child to Camp! The Program, Birds of Prey, recently visited RCS. 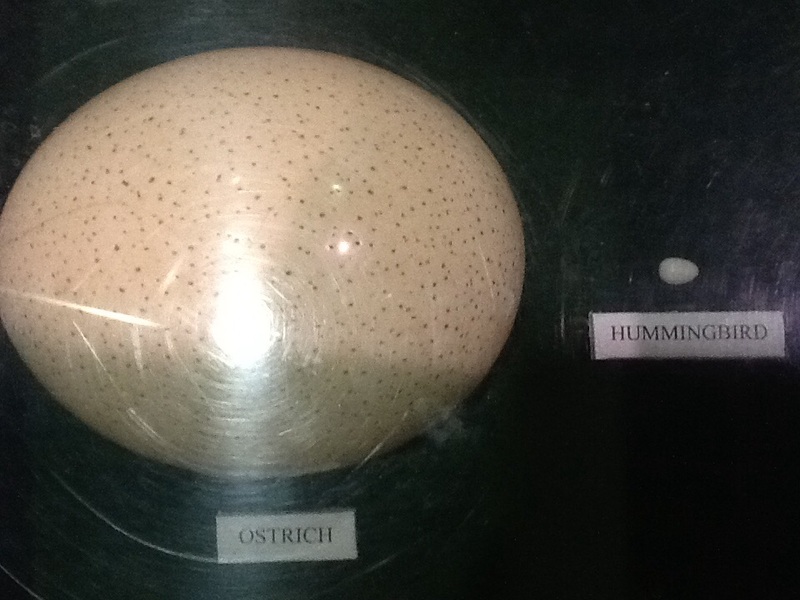 Here is the largest and smallest bird egg. This entry was posted in cdrouin and tagged First Grade at RCS, Programs. Bookmark the permalink.